The Rincon de Las Estrellas or hide-out of the stars are celebrating the coming of summer the best way they know how - with 10 hours of non-stop music around the pool. 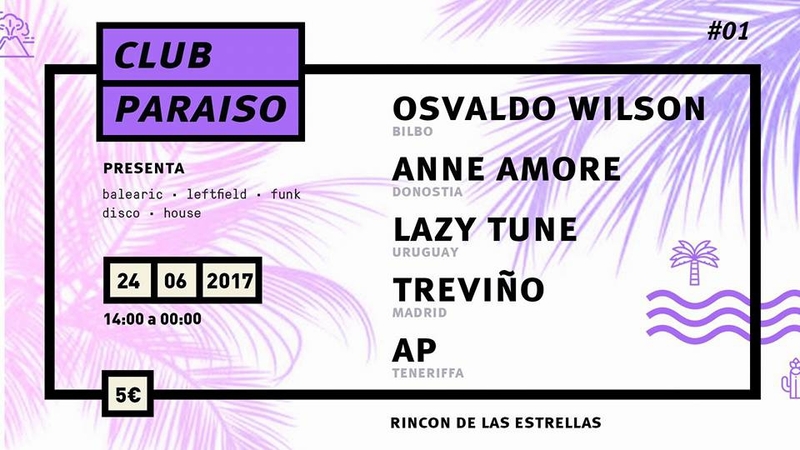 There are five DJs from Uruguay to San Sebastian who will be playing funk, house, balearic, leftfield and disco to keep you dancing all day and night. The party begins at 2pm and goes on until midnight on the 24th June. Entry is 5 Euros.